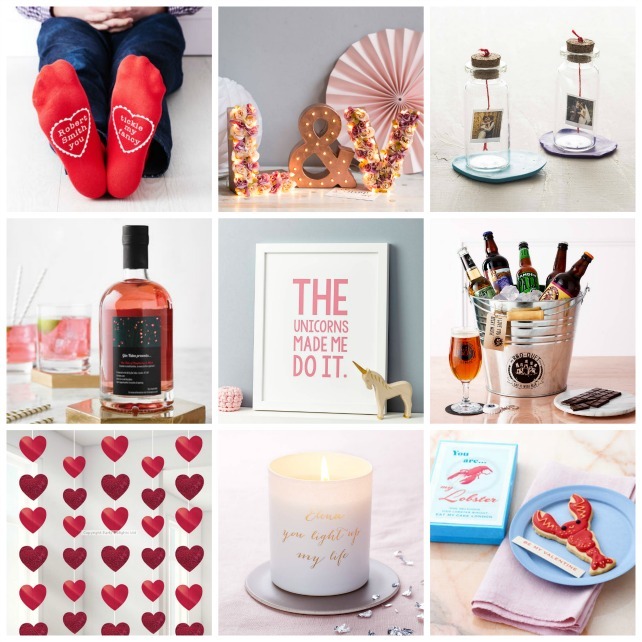 Whilst I don’t go in for Valentine’s Day in a big way at all (and avoid going out at all costs), I do like the quirky little gifts that pop up. Here’s some of my favourites (he’s my lobster!). 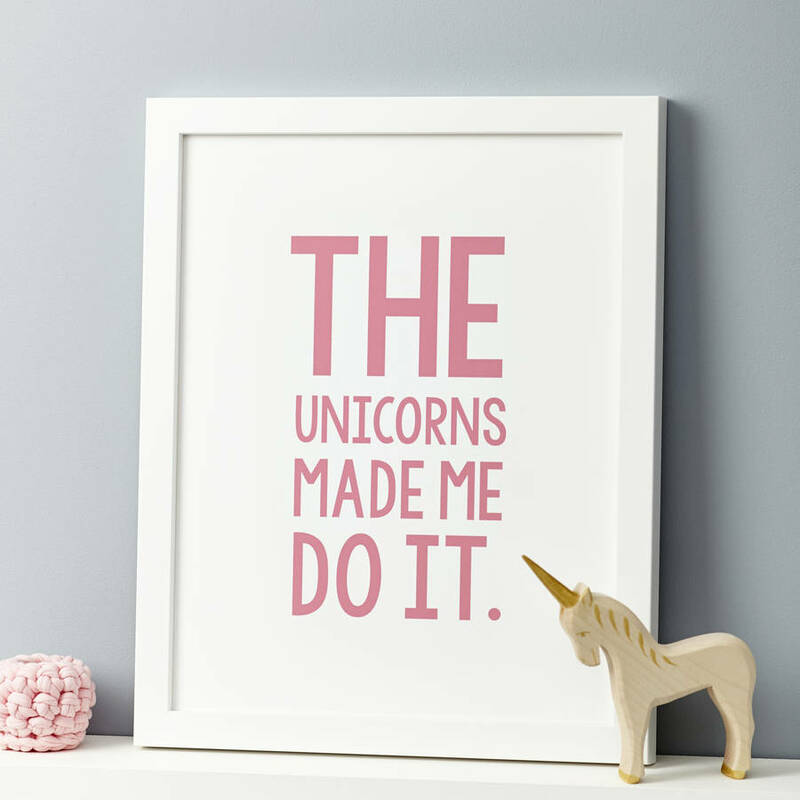 The unicorns made me do it! As always, I love reading your comments and always appreciate them. 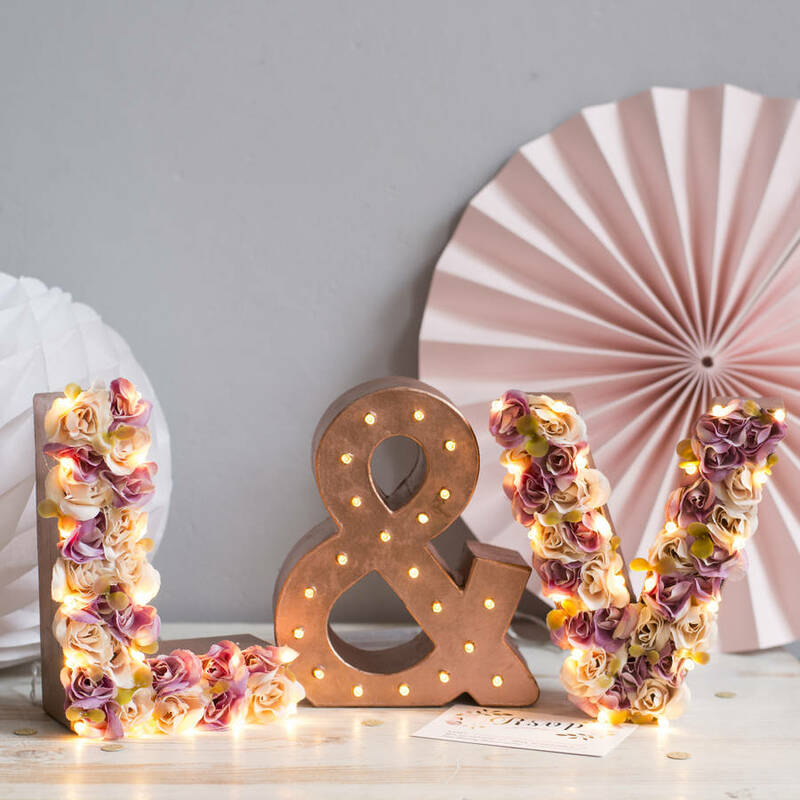 What’s your favourite valentines pressie?